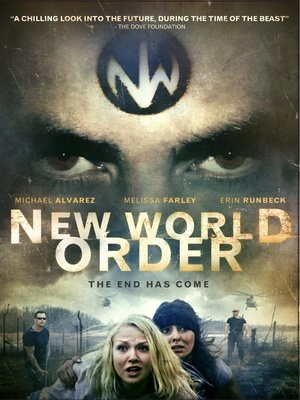 In the apocalyptic era foretold in the Holy Bible, a New World Order has taken power, and the Supreme Chancellor has mandated that all people must pledge their allegiance to the ideals of his master, Lord Aldo De Luca, and receive a mark that distinguishes each person as a legal citizen of the order. Now Demi Holloway and Christen Brooks must make a choice that will affect their eternal destiny. Will the two women take the mark of the New World Order and live under the antichrist, or will they die for the testimony of Jesus Christ?. Secret societies have been trying to influence politics ever since. With new methods of communication they are now globally connected and more powerful then ever before. 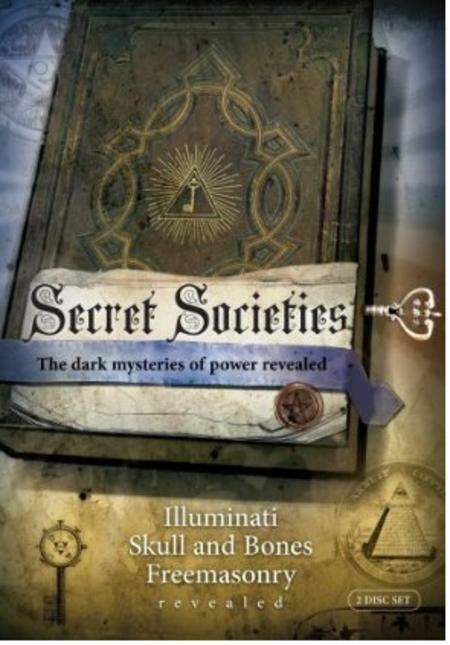 The names of those secret societies sound familiar.